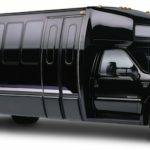 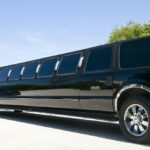 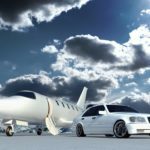 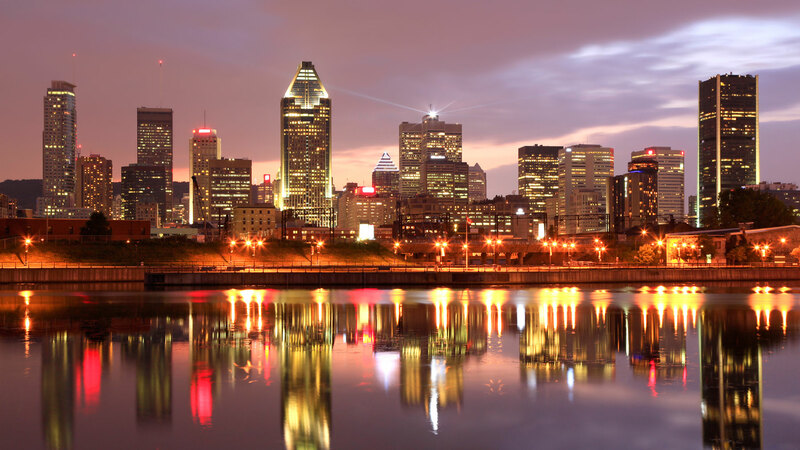 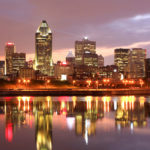 Montreal limo gives our Corporate and Executive clients the best experience by providing a Corporate limo service in an upscale and timely manner. 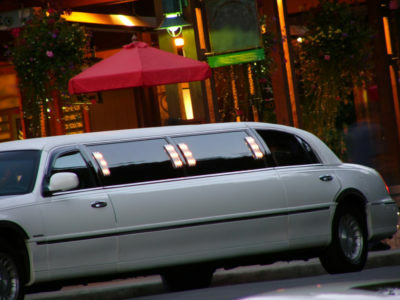 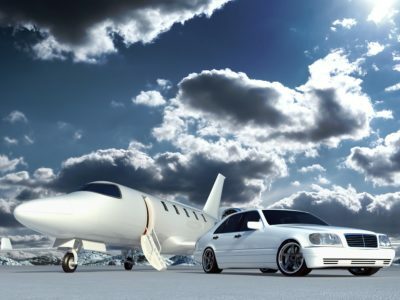 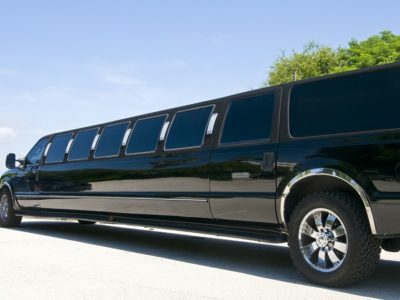 They will feel as though they are on top of the world because of the classiness of our limousines. 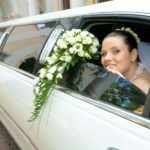 Weather you desire to impress a client or need the service for yourself we will always provide the best experience.